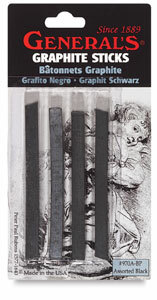 These soft, smooth graphite sticks are made for sketching and shading. 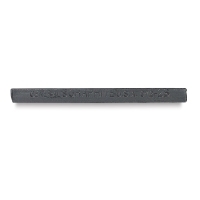 Individual sticks measure 3" long. 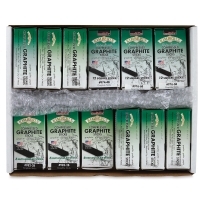 Assorted Graphite Sticks, Pkg of 4 — Assortment pack comes with two soft, one medium, and one firm, extra smooth graphite sketching sticks, 3" × ¼". 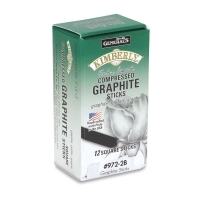 Class Pack of 144 — Includes two dozen each of square and rectangular sticks in 2B, 4B, and 6B grades.